OK, we're done with Frieza, right? Uh... right? 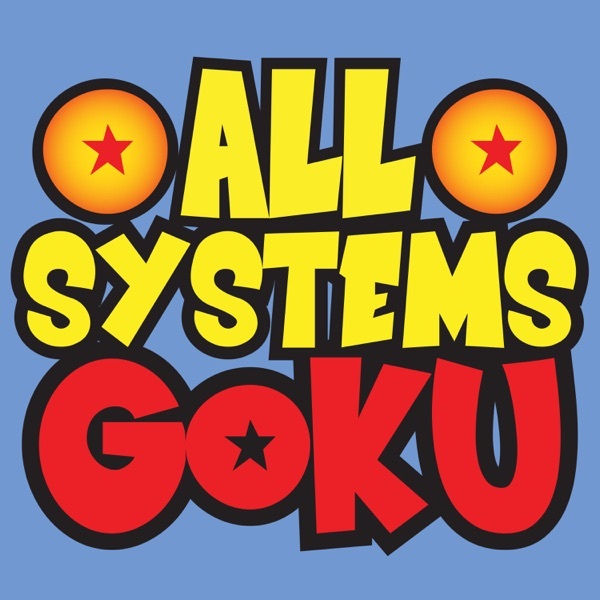 Dan Ryckert and Jeff Gerstmann convene to discuss Dragon Ball Z Kai episodes 52-56.